The Dunlop Aerogel 4D 200 Tour Tennis Racket is the heaviest racket in the 2Hundred series and is created for advanced players who prefer the feel of a heavier frame but who also want a solid, stable, control orientated racket. The open 16x18 string pattern allows a lot of spin generation. 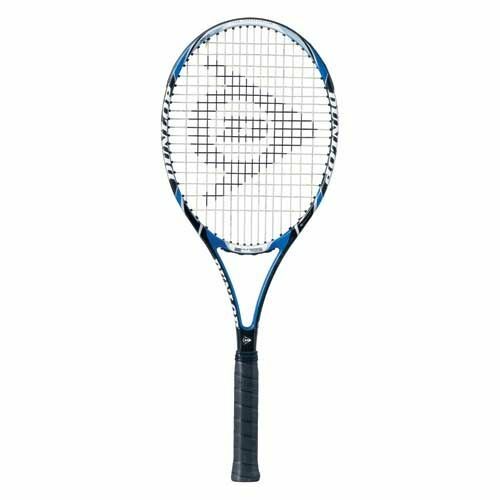 4D Braided technology has been added at strategic locations which increases the stability of the racket and greatly enhancing response and control. 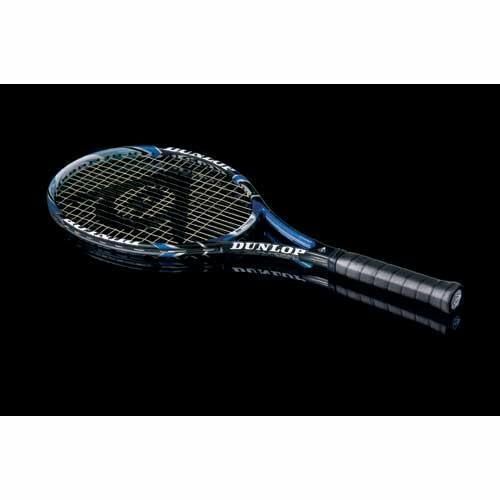 for submitting product review about Dunlop Aerogel 4D 200 Tour Tennis Racket.